These anti-inflammatory drugs that are used to treat acute gout are discussed in detail. Their administration, pharmacology, and toxicity are considered. Then, urate-lowering therapy is thoroughly described, again considering the administration, pharmacology, and toxicity of these agents. 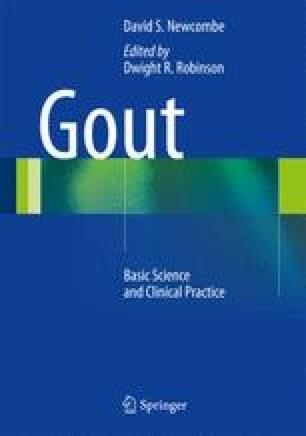 The widespread mismanagement of gout in general and even specialty medical practice makes this information important for patients and their physicians.